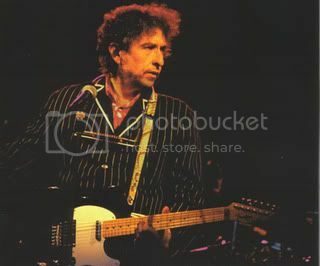 Back in the March 6, 2008 issue of Rolling Stone, writer Andy Greene taps Bob Dylan's 1992 performance in San Jose as one of Bob's best performances of the period (pg 61). His "Bootleg" pick in the issue is a top version of "Idiot Wind" which appeared near the end of the long show - performed on May 9th, 1992 at the San Jose University Center. 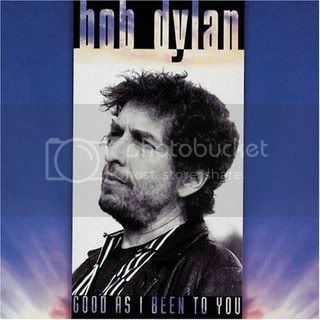 What Mr. Greene didn't realize, was that T-Bone Burnett had walked on stage that night to join Dylan and his band. Burnett played lead guitar for "Idiot Wind!" It's a magnificent performance and a great bootleg. We ran this one a while back and are resurrecting it for a limited time based on special request... 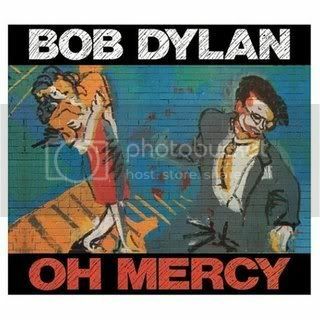 The timing of this re-post, coincides with the release of Bob's new album and the recent announcement of the legend's upcoming tour with Willie Nelson and John Mellencamp. Please check out the new record and look into tickets - and enjoy this famous bootleg recording! A Sensational Live Show - A Must Have! Would love to listen to these tracks... any chance of re-activating the links? Will get something back up if I can figure out which hard drive it's on.